PolyJohn announced Chris Davis joined the team on Feb. 1. He brings over 20 years of experience in portable sanitation equipment sales. As a member of the crew at PolyJohn International, Davis will sell the company’s products on a global scale. The company serves customers in over 50 different countries. SJE opened a new 51,000-square-foot facility in Ashland, Ohio. About 60 employees work at the facility designed with both time and energy efficiency in mind. It replaces the company’s older, multilevel building. Vac-Con announced it has entered an agreement with Sewer Robotics to be the exclusive North American distributor of the C70 HD video cleaning nozzle. The nozzle is designed to jet pipelines ranging from 6 to 40 inches and is available through the Vac-Con dealer network. Pipe Lining Supply’s Quik-Shot lateral lining inversion unit now features an improved nozzle design that allows the cured-in-place pipe lateral lining material to flow through with ease, using the venturi process. With the new design, Pipe Lining Supply now offers a retrofit exchange program to rework any nozzles from existing customers. United Site Services appointed Asterios Satrazemis CEO and Scott Jamroz chief financial officer. Satrazemis succeeds Ron Carapezzi, who had served as president and CEO since 2009. Carapezzi will transition into the chairman role. 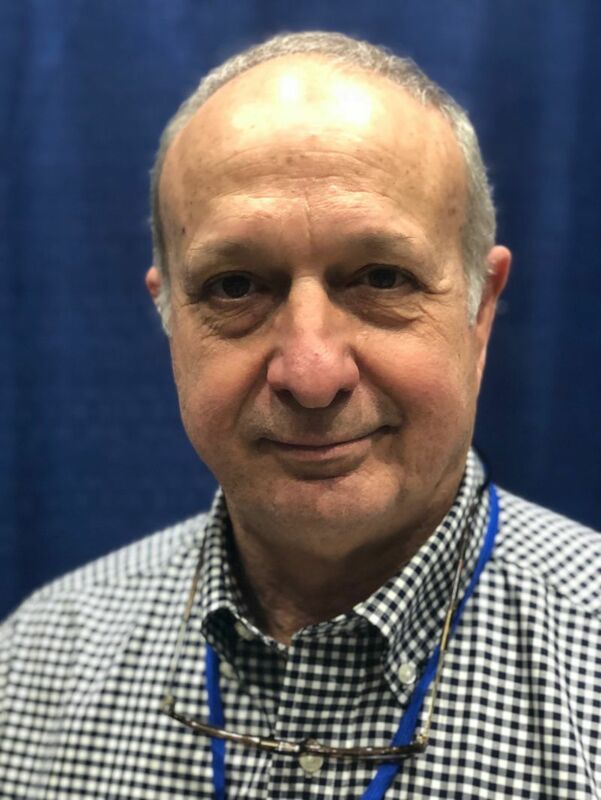 Hoot Systems announced that Mike Catanzaro was named sales director and has joined its residential and commercial wastewater team. He has more than 25 years of experience in the commercial and residential decentralized wastewater markets and holds four wastewater-related patents. He is a member of both the Water Environment Foundation and National Onsite Wastewater Recycling Association. Howden has completed the move to a new state-of-the art, 35,000-square-foot service center in Houston. Howden services centrifugal fans, cooling fans, air preheaters, reciprocating compressors, blowers, centrifugal compressors and screw compressors. 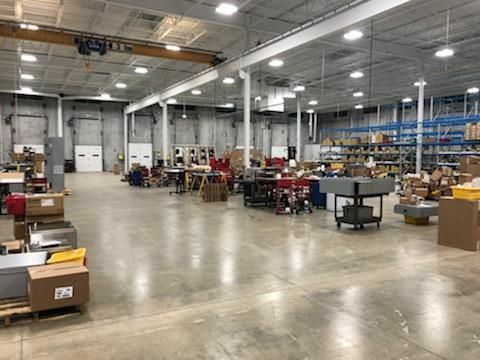 The larger service contains three 20-ton overhead cranes, nine 2-ton jib cranes, balancing equipment, a component repair bay, welding bay, paint booth and ample testing space. Garsite Progress, an entity formed by AFI Partners, announced the acquisition of Garsite and Progress Tank, U.S.-based manufacturers of aviation refueling and liquid waste transportation equipment. Since 1922, Progress Tank has been a manufacturer of truck-mounted tanks used in the refined fuel, heating oil, propane and liquid waste industries. Progress Tank offers national distribution, service and support of its core product line through some of the largest chassis dealers in the country, including Rush Truck Centers, Truck Country and M&K.